What do you love above the web? We kinda love the internet. OK, maybe that's stating the obvious. We're an online company, after all. But we love having so much stuff right at our fingertips, whether it's a platform for a new business idea or just a funny cat video. We gathered up some of our Name.com colleagues to discuss our favorite things about the web, and we want you to join. Watch the video, and then Tweet with the hashtag #TheWebIsAwesomeBecause to tell us what you love about the interwebs. Our Bottoms Rupp Happy Hour is every Thursday from 3–5 p.m. MST. This Thursday it's $0.99 .COM and .NET registrations (limit one per customer). Bookmark the Happy Hour page and join us at 3 p.m. to get the promo code. Non-Governmental Organizations now have even more options for their domain names, thanks to .NGO and .ONG. They're bundled together, so if you register a .NGO, the matching .ONG is included free of charge (and vice versa). The choices for domain names keep expanding, but you can't forget the classics. 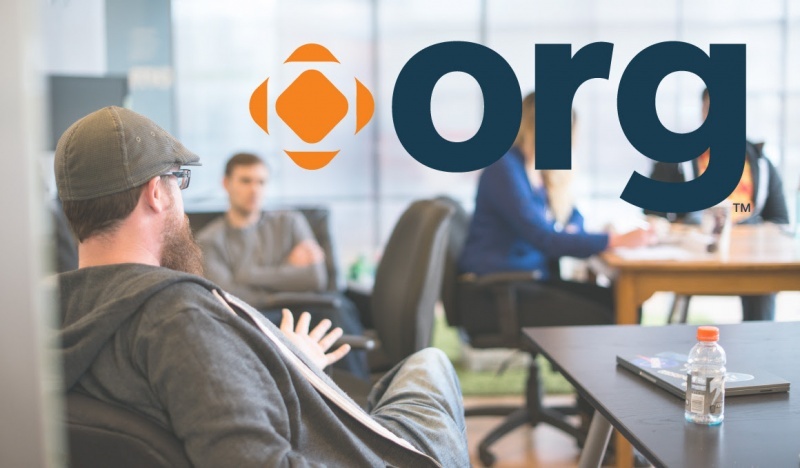 .ORG remains an awesome choice for non-profits, organizations, clubs, and more. It's instantly recognizable, and has been the choice for non-profits for decades. It's cheesy and noodly and perfect on a brisk fall day. It has nothing to do with domain names, but that's alright. Mix up a pot of MACANDCHEESE, because that's your November promo code. Use it at checkout for $10.25 .COM/.NET registrations and renewals.